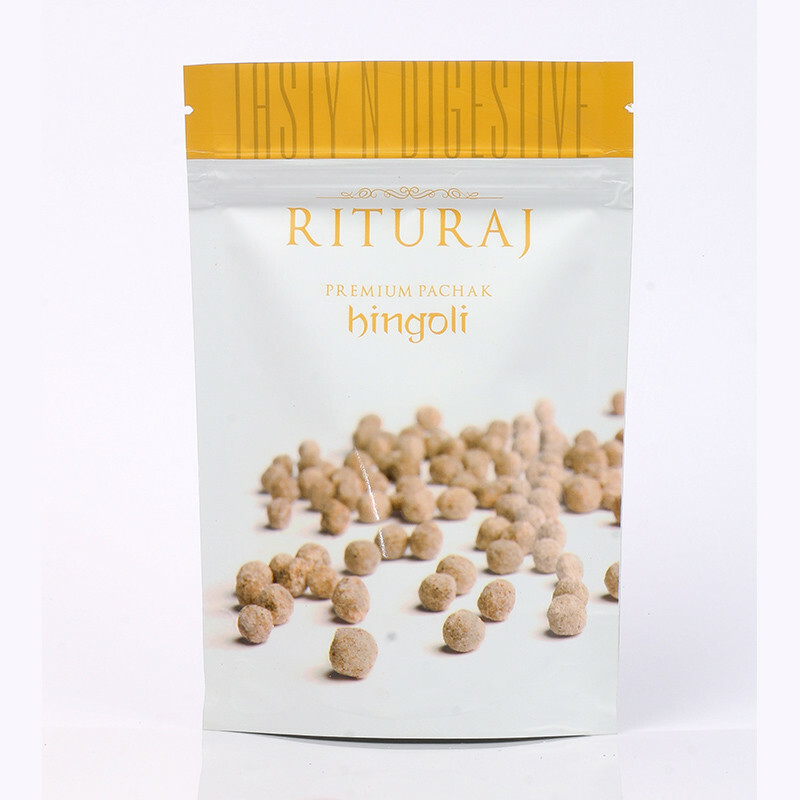 Rituraj Hingoli is a tasty digestive made of hing. 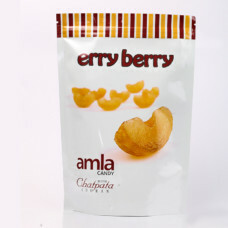 It helps in boosting your digestion and is also a healthy treat for the entire family. There are many health benefits of taking these candies. 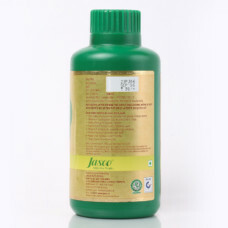 It helps in easing ear aches and curing respiratory disorders. 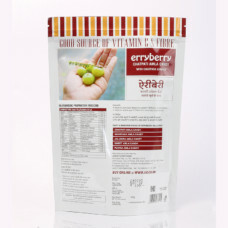 This hingoli is completely ayurvedic and is free from any type of preservatives and pesticides. Hing has been used for centuries for treating indigestion as part of ayurvedic formulations. 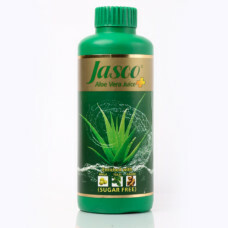 Because of its carminative properties, it helps in improving your overall digestive health. 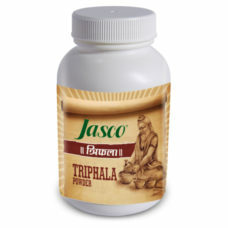 It also helps fight irritable bowel syndrome and intestinal worms. 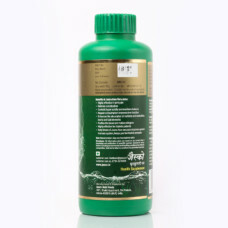 Regular consumption of Rituraj Hingoli also helps in the growth of micro flora in the intestines. 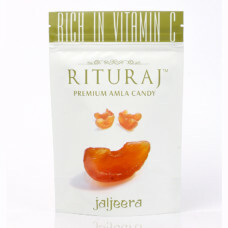 This candy has been made using only organic and natural ingredients in the right proportion. 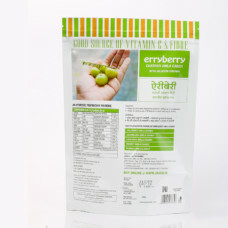 It is not only great in its taste, but also helps in increasing hunger. 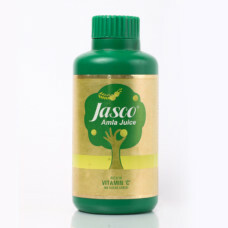 You can also take it whenever you want to control acidity or fight pain due to bloating.